Z-Wave, flush-mounted, 1-gang Roller Shutter 2 - FGR-222 with Power Metering feature. Fibaro Roller Shutter 2 is a universal, Z-Wave compatible, electric motor controller. 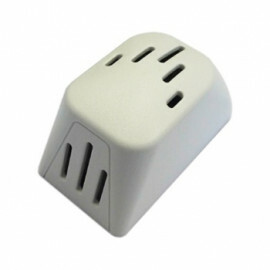 The device allows for controlling motors of roller blinds, awnings, venetian blinds, gates and others, which are single phase AC powered. Fibaro Roller Shutter 2 allows for precise positioning of a roller blind or venetian blind lamellas. Precise positioning is available for the motors equipped with mechanical and electronical END switches. 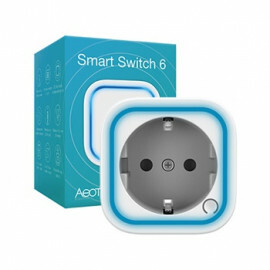 The module may be controlled wirelessly, through the Z-Wave network main controller or through the switch keys connected to it.